Here is a clip from my new online Childbirth Preparation course discussing the importance of honoring your inner voice of wisdom as you navigate the path into motherhood. It’s alive! My new (and much improved!) 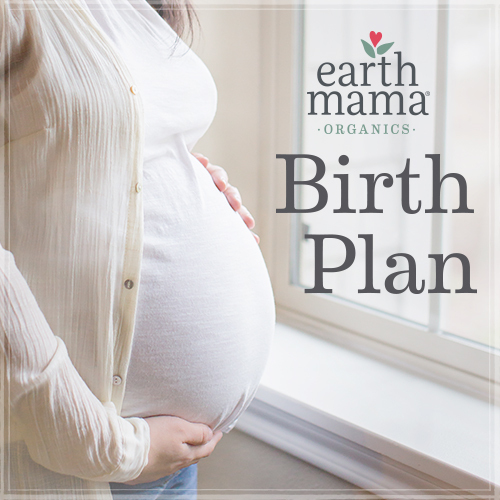 Childbirth Preparation Online Course was birthed on Udemy today! I’m offering 50 badass preggos out there a mega-discount ($50 instead of $125!) Use the coupon code FENGSHUIMOMMY when you go here.